Working through diplomatic channels and with police, the Art Loss Registry (ALR) quickly recovered a famous stolen photograph. 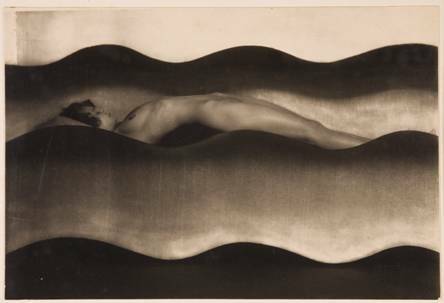 The Wave by Frantisek Drtikol was stolen from the Museum of Decorative Arts in Prague on March 13, 2011. Four days later, after being approached by someone selling the print, renowned photography dealer Joseph Bellows submitted a due diligence report to the ALR. Mr. Bellows was first contacted in January, prior to the theft. The print was returned to the museum on March 29, less than three weeks after the theft, making this one of the quickest recoveries in the history of the ALR, according to Christopher A. Marinello, ALR General Counsel. For more information visit The Art Loss Register. Next Next post: Do Modern Trends Require Us To Rethink Rules Governing Cultural Heritage?